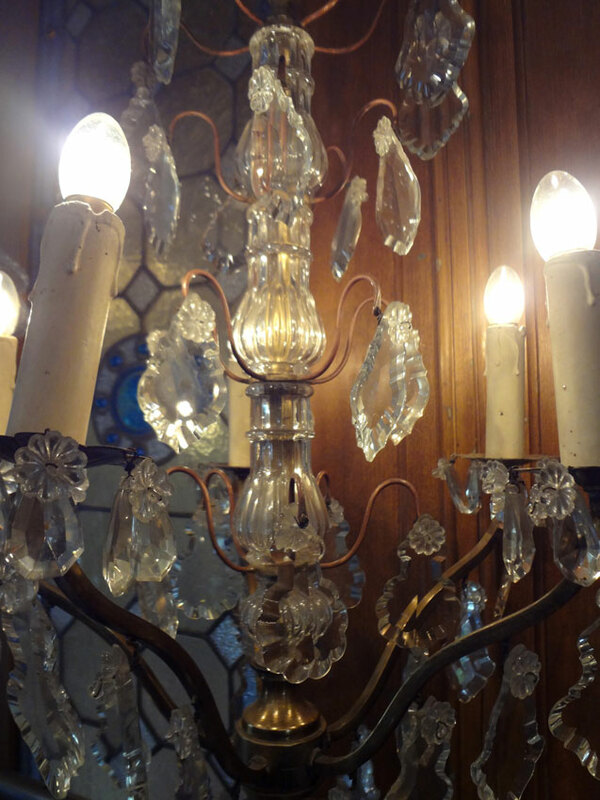 The ancient and antique chandeliers can be delivered or picked up immediately. The delivery times of new chandeliers are determined by mutual agreement. Contact us to make an appointment. • The chandelier height is measured without the corresponding chain and ceiling plate (if applicable). The chain and cord are made to measure for you. • The chandeliers of Kroonluchteratelier De Rode Hoeve are dimmable and suitable for light bulbs as led lamps. • The order is only final after you have received a confirmation from us. • What are the dimensions of the room where the chandelier or lamp should come? Consider the width, height, but also the height of the ceiling. 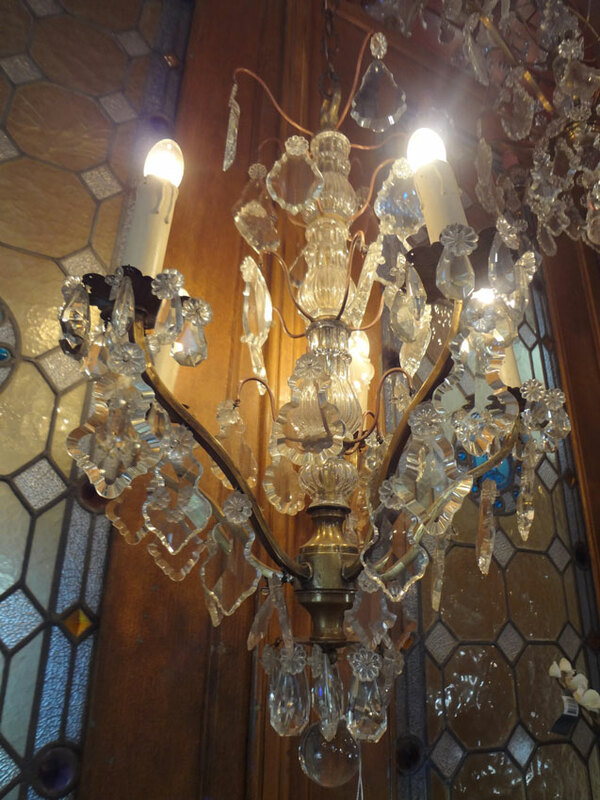 • Does the chandelier hang over the dining table or coffee table? Therefore measure the length and width of the table. • If necessary, it may help to mail or take some pictures of the location with you when you visit us. Call us for a suitable advice, 0031 – 6 53777466.